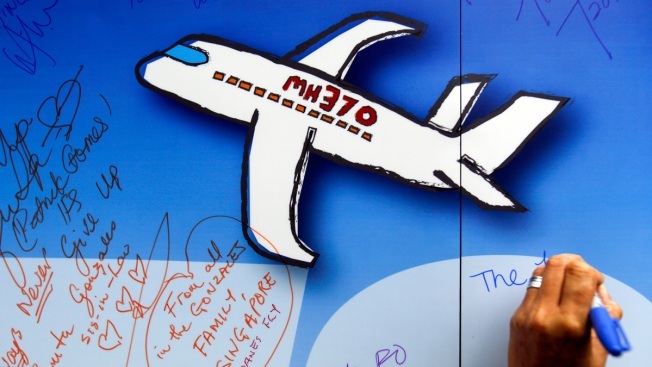 In this March 6, 2016, file photo, well wishes are written on a wall of hope during a remembrance event for the ill fated Malaysia Airlines Flight 370 in Kuala Lumpur, Malaysia. Australia said it held out hope Malaysia Airlines Flight 370 would one day be found as the last search of the seabed in the remote Indian Ocean where it was believed to have been lost was scheduled to end on Tuesday, May 29, 2018. Australia said it held out hope Malaysia Airlines Flight 370 would one day be found as the last search of the seabed in the remote Indian Ocean where it was believed to have been lost was scheduled to end on Tuesday. 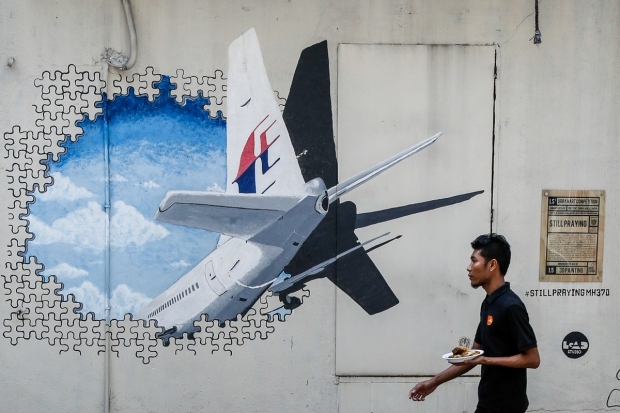 "Our thoughts are with the families and loved ones of the 239 people on board MH370," McCormack's office said in a statement. "We will always remain hopeful that one day the aircraft will be located." Malaysia signed a "no cure, no fee" deal with Ocean Infinity in January to resume the hunt for the plane, a year after the official search in the southern Indian Ocean by Australia, Malaysia and China was called off. No other search is scheduled. Australia coordinated an official search on Malaysia's behalf that scoured 120,000 square kilometers (46,000 square miles) and cost 200 million Australian dollars ($150 million) before it ended last year. "There've been so many theories and rumors and ... we don't know what is true and what isn't," Weeks told Australian Broadcasting Corp.
"I want Julie Bishop to say to the Malaysian counterparts now: what do you have? Where is the investigation at?" she added. "If they're not, of course, that would be a great sadness for all of us," Foley said.